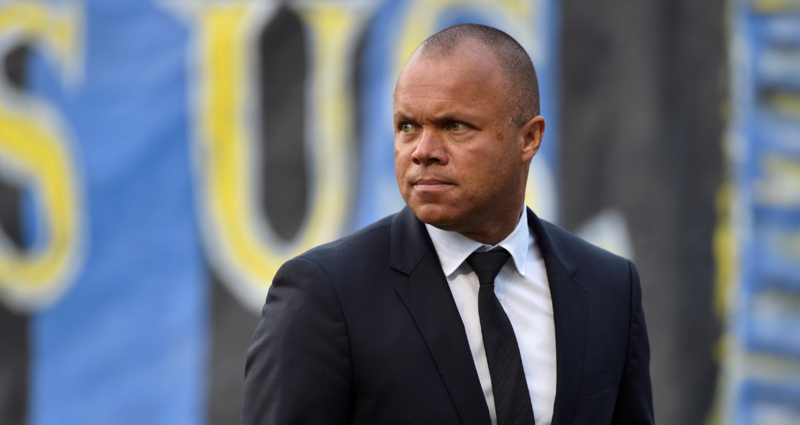 Earnie Stewart…the clock is ticking. After embarrassingly crashing out of World Cup qualifying for the 2018 tournament, the United States Men’s National Team sees itself in a period of absolute ambiguity. The appointment of Carlos Cordeiro as the President of the USSF (United States Soccer Federation) ushers in a completely new era. In a sense, the odor emanating from the failure to reach Russia has (somewhat) been washed away with renewed optimism. Cordeiro hired Earnie Stewart to act as the program’s General Manager. Stewart — a former national team player — is fascinating from the standpoint he was raised in Europe. Born to an American father and a Dutch mother, Stewart plied his trade at a number of prominent Dutch clubs whilst also featuring for the United States in international play. He later worked as a technical director in his post-playing days. This included a three-year stint in MLS with the Philadelphia Union. Stewart is in the unique position to understand the current dynamics at play. He’s worked extensively in regards to developing younger players. Stewart also is a dual-national — an aspect which has become an integral narrative in world football. All of his prior experiences should foster in a well-rounded individual with a great scope on things pertaining to the USMNT. However, he’s yet to hire a coach. Caretaker/interim head coach Dave Sarachan recently signed an extension which will see him coach the squad until the end of the year. This is a bit strange on a number of fronts. For one, the European calendar is about to begin. Stewart — in theory — won’t be able to poach a manager from any established side for quite a while (if at all). No coach will leave their current post on the eve of the regular season. Secondly, the United States has a number of high profile friendlies scheduled prior to the end of the year. The opponents include Brazil, Mexico, Colombia, Italy, and England. Conventional wisdom suggests Stewart hiring a manager ASAP. This would then enable the new manager to implement their system/culture whilst also getting a feel for the player pool. This quintet of friendlies should offer the new manager an opportunity to tinker with personnel — and ultimately evaluate. If Sarachan is indeed staying on until Jan. 1, 2019, the next few months will be virtually useless in terms of creating a new culture (unless Sarachan is indeed the ultimate final choice). There’s also the matter of hiring youth coaches to perform underneath the manager. Fostering in a specific system linking all age ranges cannot happen until the senior team manager is appointed. We don’t think Sarachan will be the manager heading into the future. 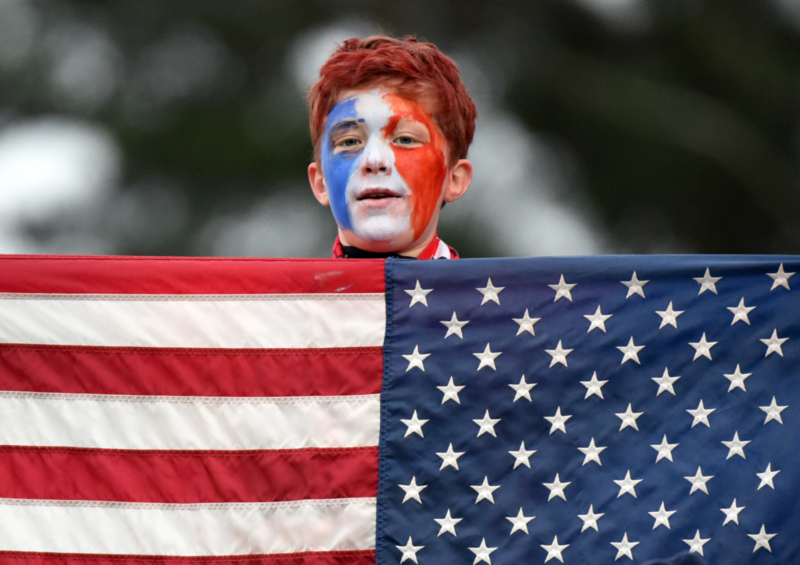 However, we do offer five names which could very well see themselves leading the boys in Red, White, and Blue. Many people believe Gregg Berhalter is the favorite for the position. Like Stewart, Berhalter was a former member of the United States Men’s National team. He played as a defender in Europe for 15 years. It included stops in the Bundesliga, English Premier League, and the Eredivisie. In 2011, he also became the first American ever to coach a European club — as he took the reins at Swedish side Hammarby IF. Berhalter has since been the manager at Columbus Crew since 2013. Berhalter’s ideal style of play includes possession-based football. He’s not naturally a coach wanting to bunker in and park the proverbial bus. He also understands the landscape of MLS — and the symbiotic relationship it must have with the national team. When further factoring in his experience both as a player and as a coach in Europe, one shouldn’t be surprised to see him named to the post. *Berhalter’s brother — Jay — is the USSF’s chief commercial and strategy officer. He was a part of the committee that ultimately hired Stewart as the General Manager. Vermes is currently the manager of Sporting KC in MLS. He’s held the job dating back to 2009. Also a former national team defender, Vermes operates with more of a disciplinarian feel. His teams are rooted in keeping its shape defensively. Possessing a strong spine is integral to the success of any side. Clearly, Vermes operates with this mindset. He also is all about fostering in a culture of dogged determination and attitude. Vermes captained the United States during the 1990 World Cup. While he certainly has had success with Sporting KC, it remains to be seen as to whether he’d leave a job he’s held for nearly a decade. Vermes is also the technical director in Kansas City — meaning that he holds plenty of freedom. It’s doubtful he’d enjoy this same sort of autonomy with the national team. 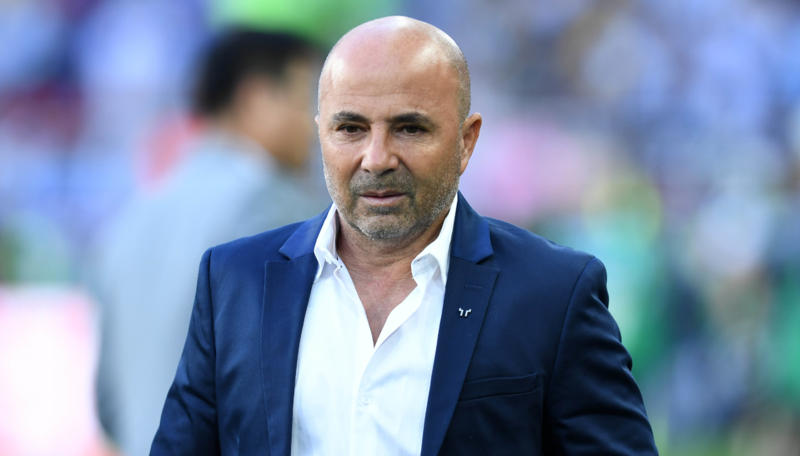 Sampaoli was the manager behind Argentina’s embarrassing showing at the 2018 World Cup. As one recalls, there was tremendous strife within the dressing room. 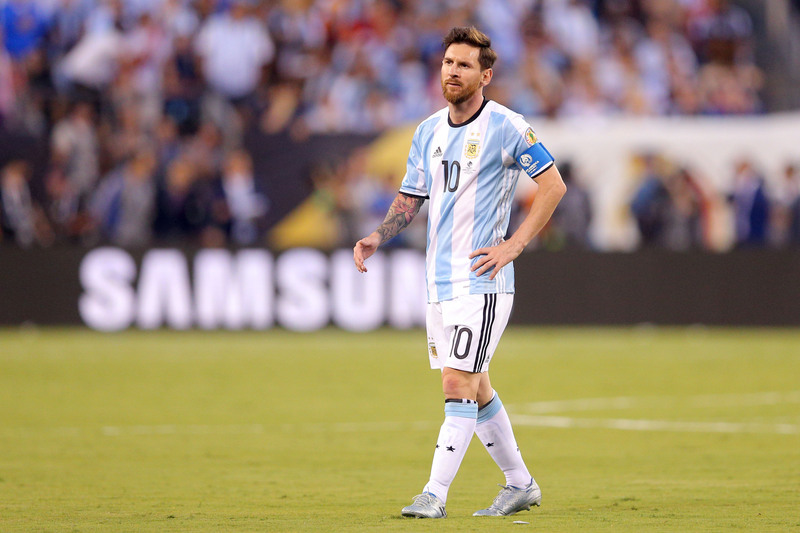 It got to the point where Argentina had a pseudo mutiny against Sampaoli and his personnel choices. While this doesn’t look great on the surface, Sampaoli has been rumored as a potential candidate to inherit the job. He’s easily the most accomplished manager within this list. As one recalls, he was largely responsible for Chile’s emergence as a world power between 2012-16. His high-pressure 3-5-2 alignment could work well with a younger, athletic United States side (though it most certainly didn’t with an old dilapidated Argentina squad). However, Sampaoli is a bit of a hot head. He’s a controversial figure — and one that may ruffle the feathers of federation members. He also does not speak English. This could be a major problem from a communicative standpoint. Ramos is the sleeper pick within this pool of candidates. He’s been a loyal soldier to the program for quite sometime. After immigrating from Uruguay as a child, Ramos eventually became a standout footballer overseas as well as with the United States National Team. Since 2011, he’s been the United States U-20 coach. Responsibilities have also included assisting with the senior team under Jurgen Klinsmann, Bob Bradley, and Bruce Arena. Ramos’ intimate knowledge of the player pool certainly gives him an advantage. This includes the work he’s done with a large group of youngsters currently playing abroad and domestically. Ramos’ biggest deterrent is the fact that he’s never been a manager of any senior club. Osorio is likely a co-favorite (along with Berhalter) to get the job. He checks plenty of the proverbial boxes. For one, Osorio has experience coaching in CONCACAF. He most recently took Mexico to the knockout stages of the 2018 World Cup. His heritage/fluency in Spanish could also pay huge dividends with the often underappreciated/under-utilized crop of Hispanic players within the United States. If anything, Osorio offers some street cred in that regard. Lastly, Osorio has experience coaching in the United States. He speaks perfect English — and had been the head coach for multiple MLS teams (Chicago Fire, New York Red Bulls). Osorio even attended college in Connecticut. 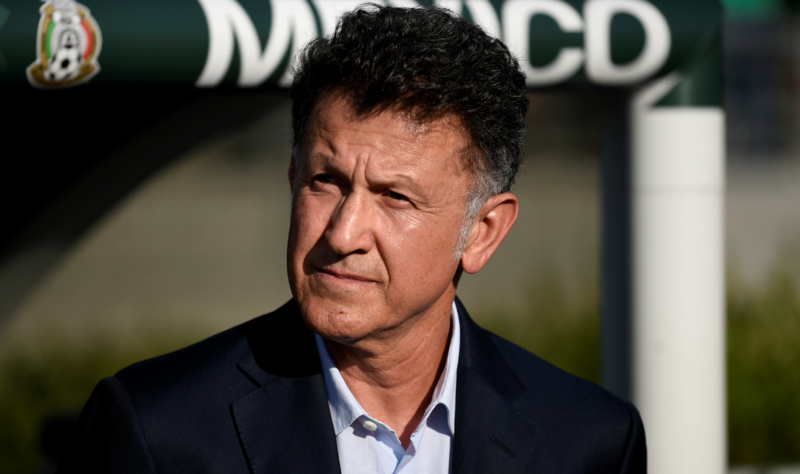 Reports indicate mutual interest between both parties — though Osorio might be holding out for the managerial position with his native Colombia. The United States certainly doesn’t want to be used in a game of leverage, though Osorio might be the best man for the job. Barring a dark horse candidate coming out of the shadows, it appears to be a two-man race between Osorio and Berhalter. We tend to lean in the direction of Berhalter — though it’s far from a slam dunk.